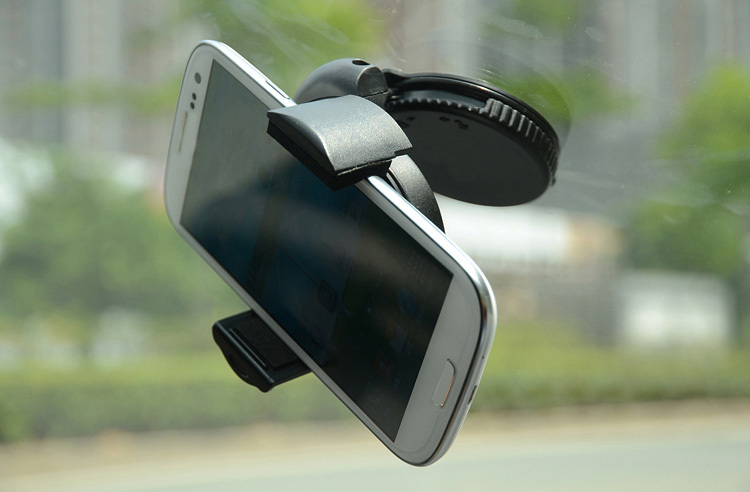 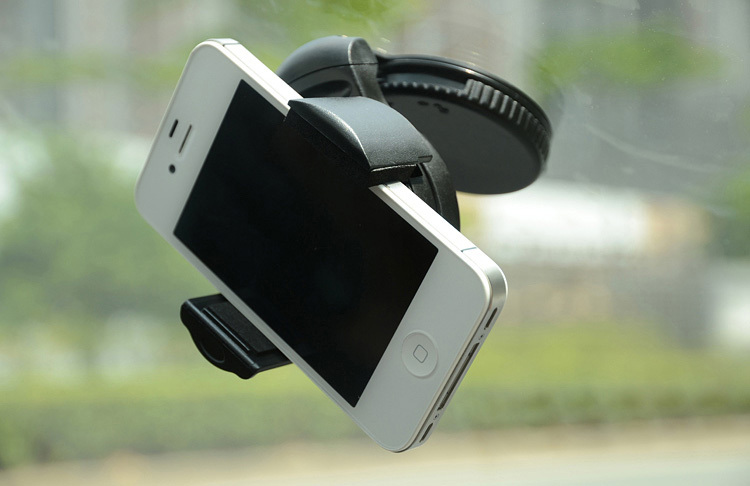 Keep your eyes on the road, and your smartphone safely mounted on the windshield with this handy car mount. 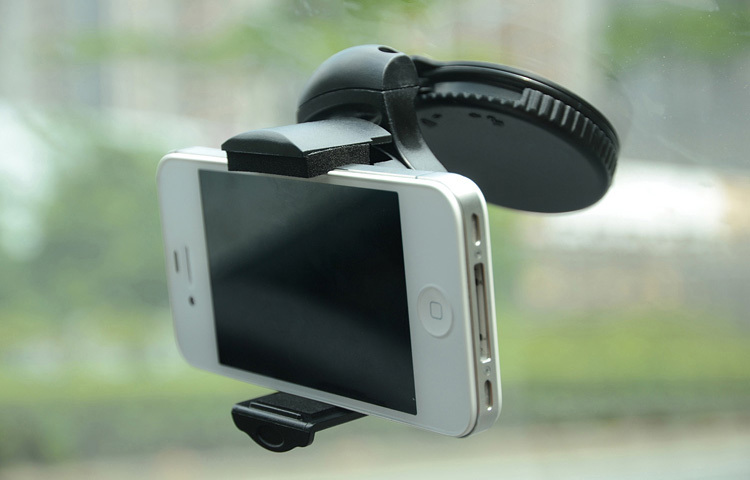 It is simple to install and gives you easy access to your phone as you drive. 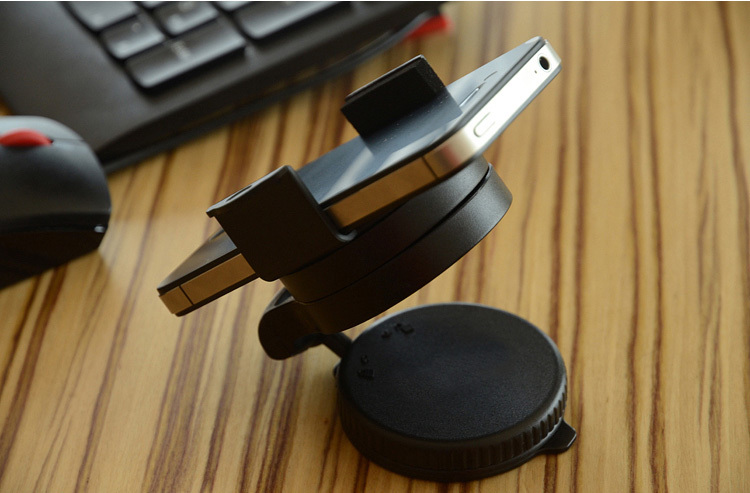 It can also be used on your desk or other places around your home/office. 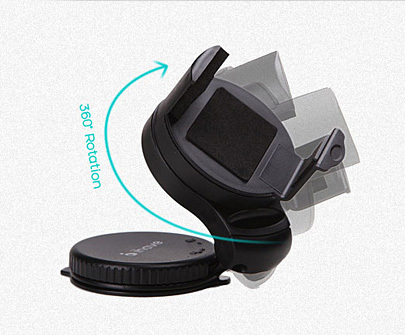 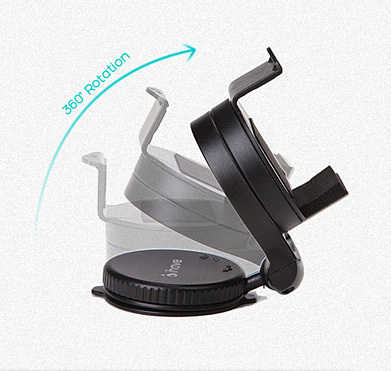 The mount can be adjusted and rotated 360°, allowing you to customize the perfect viewing angle. 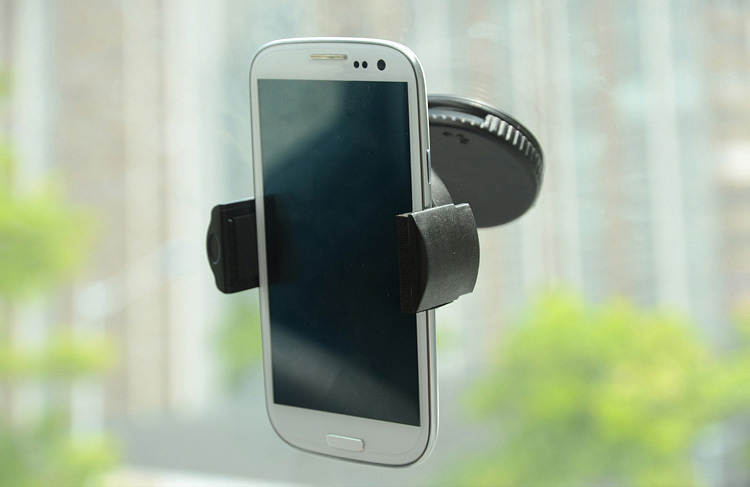 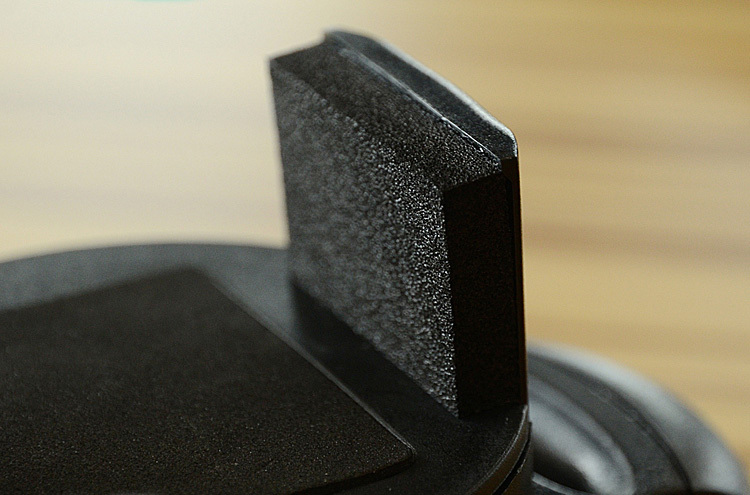 The foam grip helps hold your phone in place, and ensures that your phone will not be scratched when using the mount. 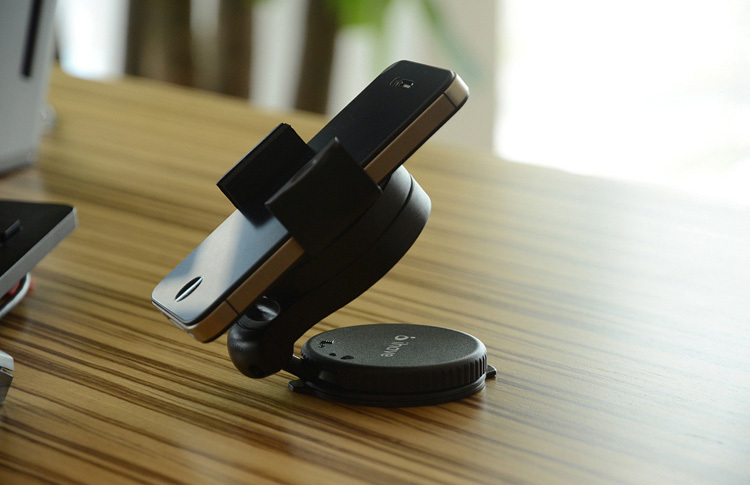 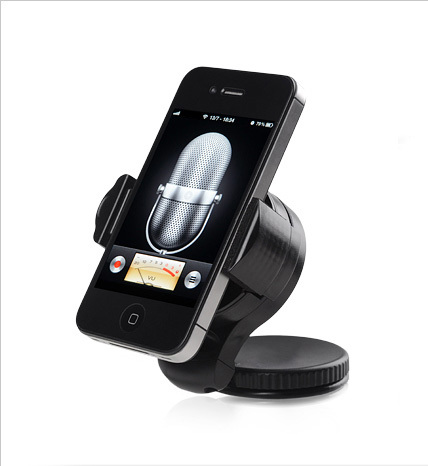 The mount is compatible with all devices 5-8cm wide (approx. 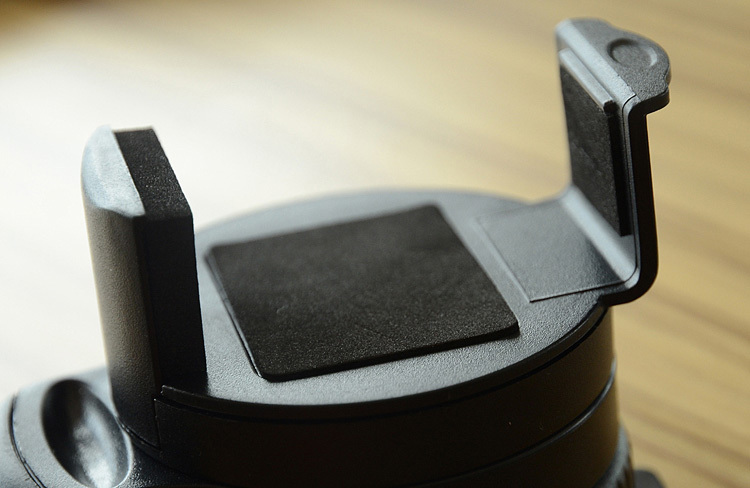 1.96-3.15 inches). 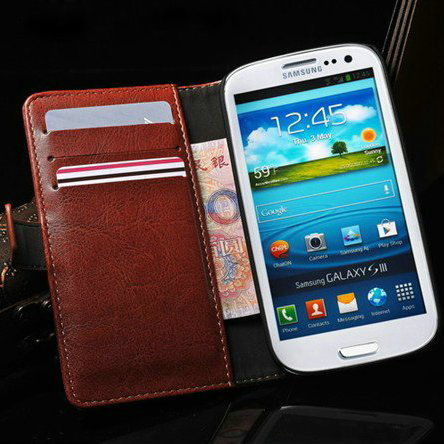 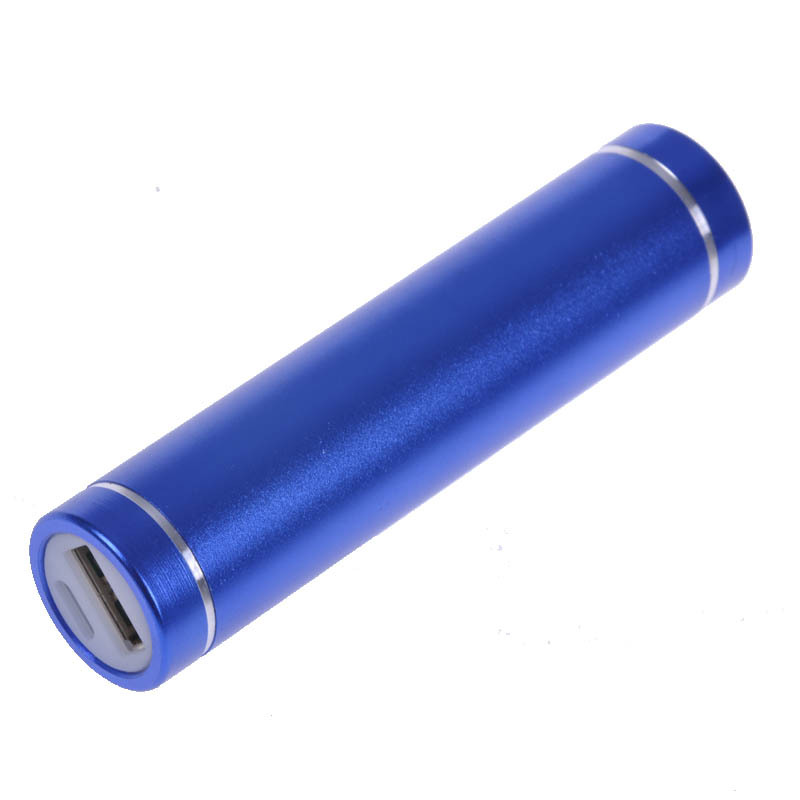 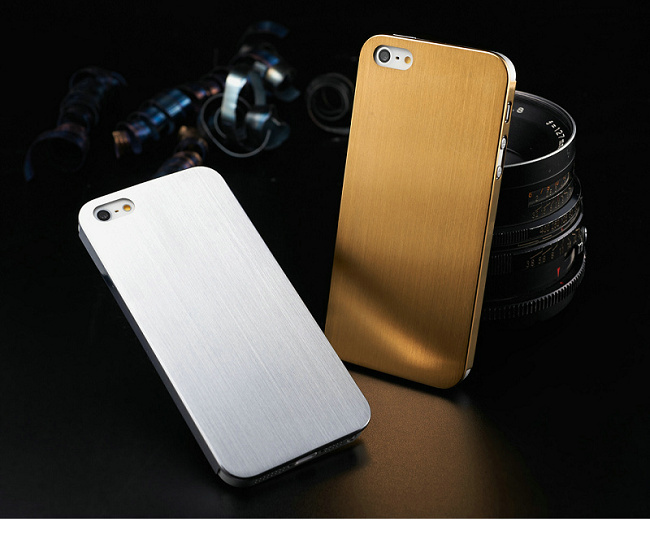 This includes iPhone 4/4S/5, Samsung Galaxy S/S2/S3/S4, Samsung Note 1/2, Nexus devices and more.